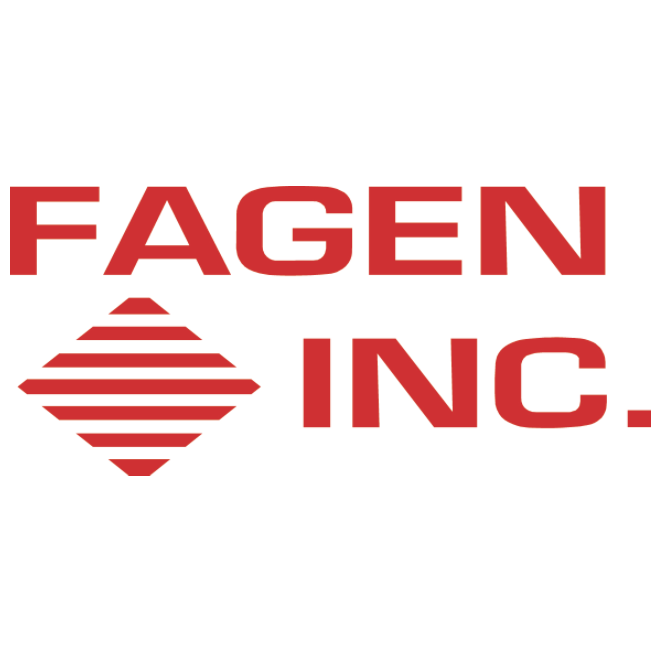 Fagen is the largest, most respected green energy design-builder in the United States. Ron Fagen, the Chairman of the Board, has been involved in industrial construction since 1974. Since that time, he has continually instilled the importance of safety, quality, and customer satisfaction throughout the entire framework of Fagen, Inc. The result has been a successful company that provides the best in design-build services and customer satisfaction. Home / Companies / Fagen Inc.